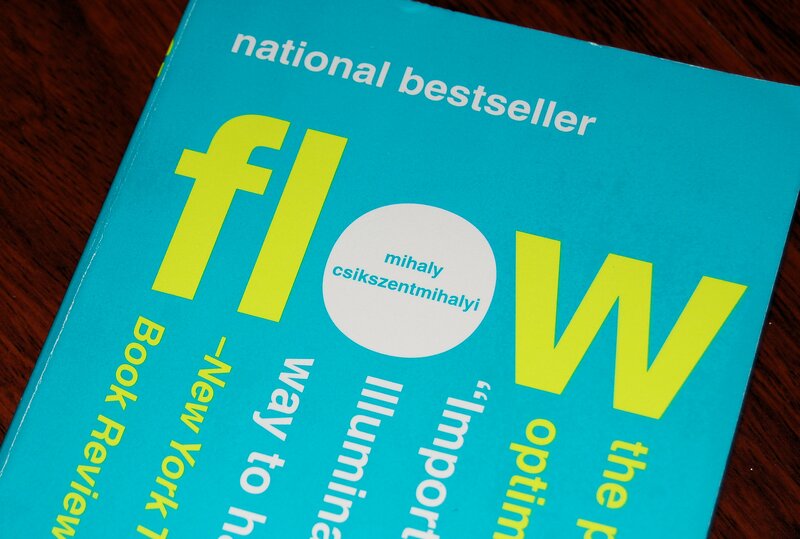 Now I knew there was a book about the psychology behind flow by the guy who came up with the concept, but I somehow forgot about that fact until today. I was on Amazon.com and there was a link to the book as a recommendation for me (they know me so well). I clicked on and was pleasantly surprised to see two other books by the guy. I say "the guy" because he has a very long and hard to pronounce name that I am not even going to attempt to say. Note: this is also my first post via email so let’s see how this works out.